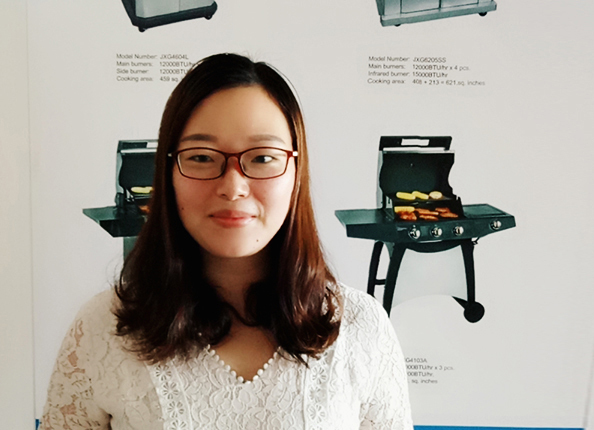 Product categories of Grill Cover, we are specialized manufacturers from China, Grill Cover, BBQ Cover suppliers/factory, wholesale high-quality products of Weber Grill Cover R & D and manufacturing, we have the perfect after-sales service and technical support. Look forward to your cooperation! Packaging: 1 pc per colorbox, pvc bag with hanger, Oxford storage bag, then several pcs per export carton. Packaging: 1 pc per polybag or customized. Packaging: 1 pc per colorbox or pvc bag with hanger or Oxford storage bag, then several pcs per export carton. Grill covers don't just prevent the accumulation of dust and debris. They provide much needed protection from the elements. Your BBQ grill takes a lot of abuse from the extreme heat, cold, rain and perhaps even snow without Grill Cover. But even if you reside in a relatively mild climate, your unprotected BBQ grill is going to suffer a tremendous amount of wear and tear from season to season. Fortunately, you can dramatically increase the life-while maintaining the appearance-of your grill with the help of the right grill cover. Weber and other brands grill covers all in production!